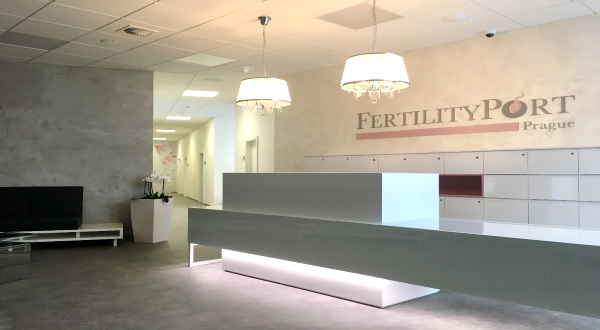 FertilityPort (Praga Medica) is a brand new IVF clinic in Prague. It is a private facility and opened in 2017. 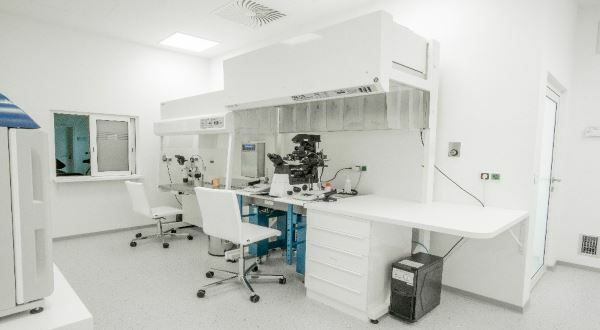 Due to the fact that it is so new it has up to date and fully refurbished facilities and cutting-edge laboratories. Since its inception in 2017, it has already completed 218 treatment cycles up until Oct 2018 of which 65% were donor egg IVF cycles. FertilityPort enjoys the full support of Praga Medica, a medical tourism facilitator, who arranges appointments, treatment procedures, translation and details related to travel. The medical director is Dr. Stepan Budka who is a specialist in obstetrics and gynaecology and reproductive medicine. He has previously worked at two other IVF clinics in Prague. He is a member of the European Society of Human Reproduction and Embryology (ESHRE). There are two other doctors and three embryologists with many years’ experience. The senior embryologist is ESHRE accredited. At FertilityPort, there are doctors, embryologists, coordinators and nursing staff who speak fluent English. There are three packages advertised: 4,800 Euros, 5,550 Euros & 6,900 Euros. Initial consultation costs 150 Euros. During weekend or bank holidays (up to 60 min.) 300 Euros. During weekend or bank holidays (over 60 min.) 400 Euros. This cost is refunded if treatment begins at the clinic. Sperm freezing costs 150 Euros. The Embryoscope costs 450 Euros. Or use our IVF costs calculator to understand what costs are involved with IVF treatment abroad. The clinical pregnancy rate was 56% for all age groups with two embryos transferred. The clinical pregnancy rate for IVF in women under 35 years was 50%. On average 1.6 embryos per embryo transfer. The clinical pregnancy rate was 53% in women under 35 years of age with a double embryo transfer. The frozen embryo clinical success rate was 43% with a double embryo transfer. 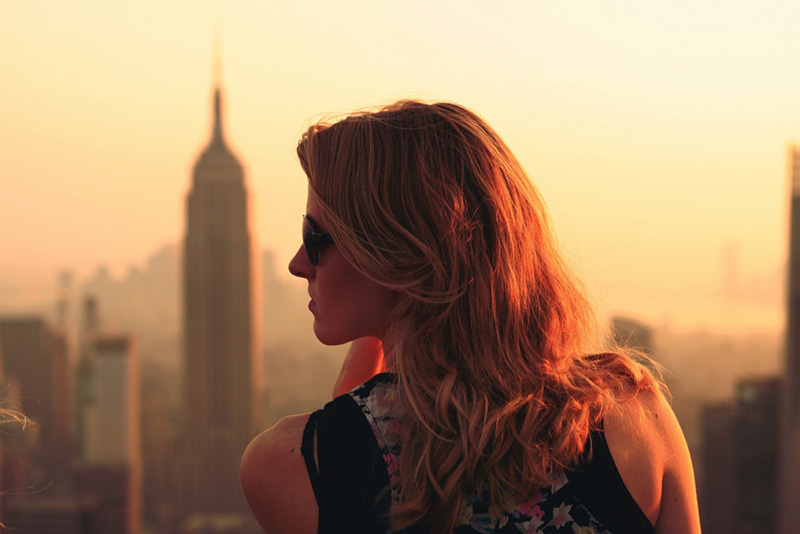 The clinic treats patients who primarily live abroad in countries such as the UK, Ireland, Germany, the USA and Canada. The FertilityPort centre’s foundation is based on several top experts in the field of assisted reproduction, who come together to form one great team of specialists. It was our goal to create a workplace not only filled with the latest technology needed for correct diagnosis and subsequent treatment, but mainly one that would accent considerate and individualised approach to the patient. Each and every member of our team possesses extensive experience with infertility treatment, including complex cases thereof. 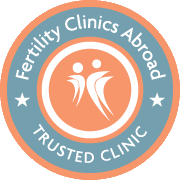 The FertilityPort clinic has united experts with experience from large IVF centres both in the Czech Republic and abroad. Our doctors attend the most important congresses and various scholarships to continuously improve their knowledge of the field and bolster the success rate of the treatments. All our team members invest maximum effort to look for an individualised solution to your problem in a considerate and friendly manner to minimise the stress commonly associated with the treatment. We accept your wishes, approach the treatment with care and always want to choose only methods absolutely essential to further the outcome you seek. It has been the main idea behind the foundation of the new clinic to create a pleasant workplace with a homely air, where each couple should be treated with care, patience, empathy and maximum understanding. We strive to win your trust and employ all the methods available to our highly experienced staff to fulfil your dream. Our clients’ satisfaction is our reward and proof that our work makes true sense. From the airport, it is 25 minutes by taxi or car. Using the subway, the station is “Palmovka” – B (yellow) line – then 3 minutes by walking. The clinic can arrange airport pickup or hotel pick up. They have special deals with local hotels for accommodation – Hotel Royal Prague and Hotel UNIC. Use the form below to contact FertilityPort if you need some more information on IVF costs, success rates, clinic experience or anything else. There's no commitment. Our experience at Fertility Port has been very positive thanks, above all, to the kind availability of the coordinator Anna who handled the documents and translations of the interviews with the doctor who has followed our case. We decided to turn to this young and small clinic after a long search and on the recommendation of the "Bimbi di Praga" association. We needed to do the egg donation, we came to the Fertility Port with great anxiety. From the first contacts the impression was positive. Anna has always been available, in responding to emails, to my phone calls. For the first interview we decided to go personally to Prague...we wanted to see on our eyes how this new structure worked and, immediately,entering the Fertility Port was like being welcomed into a small group of friends.We have chosen Dr. Budka, a professional, generous of explanations and very attentive in listening to our experience. He showed great personality and humility, just say that after the transfer, he personally helped me move on the bed. We have been introduced to everyone, even the biologist. I've never been left alone. Finally I also have the news that at the first attempt at Fertility Port, at 45, I am pregnant! We can only say that we have lived an experience that we wish to all the couples that are wishing a child. We found FertlityPort, to be really great to deal with . We dealt with Dr. Stepan who was very reassuring and pleasant and answered all our questions at our Consultation. Dana was our Fertility Nurse and she was absolutely brilliant. She was so understanding, friendly and kind and always there if we needed to check something. She even booked our taxis for us to and from the Clinic . We briefly met the Embryologist who seemed lovely. All of these lovely people made everything seem easier . The Clinic was very efficient, in that the whole process happened very quickly and there was no time wasted or waiting around. We would highly recommend FertilityPort for anyone that is considering going for Fertility treatment or IVF. The only thing I would change would be not being able to see other couples in the reception, but I don’t know if it would be possible to do this .